Everyone loves delicious food, and when paired with a little bit of mystery, it’s the perfect match. The Secret Eats provides the perfect forum for meeting people, exploring interesting food pairings and enjoying an innovative experience in our creative fun city! Welcome to the table. This is no ordinary dinner party – SecretEATS is your portal to the best venues, hosts, chefs and incredible people you’ll see in one sitting. Ever. The process is simpler than beans on toast. 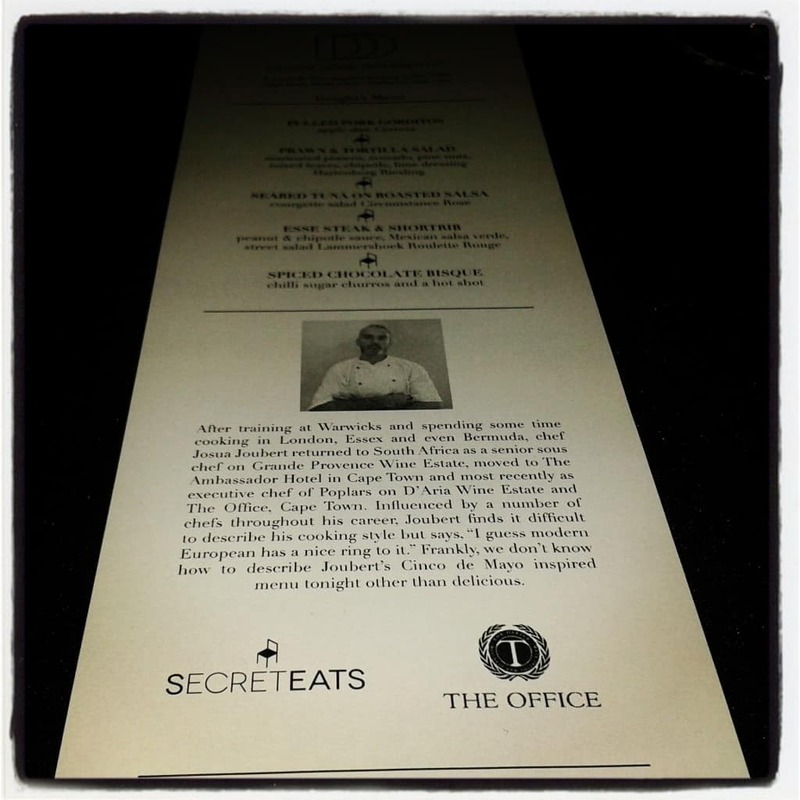 Sign up to receive your invitation or email us eat@thesecreteats.com. When our next dinner date is confirmed, we’ll send out the invitations and await your booking. 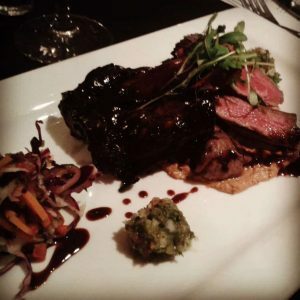 All experiences are prepaid ahead of the event and the price will vary based on the event, the chef and the venue. We’ll let you know exactly where you’re off to just ahead of the dinner event. And, of course, we’ll give you plenty of time to get home and change. So while you’re enjoying your slightly soggy cheese and tomato sandwich over lunch, you’ll get a text or email from us telling you just when and where your delicious dinner adventure will start. The menu speaks for itself, every course was delicious, the pairings were perfect and the surprise tequila “course” was the cherry on the top. 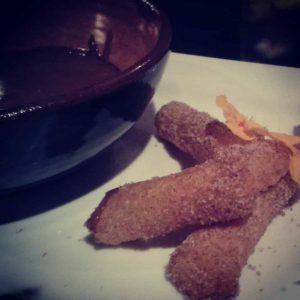 Also, anyone who knows me, knows that churros are my drug of choice (that and tea), so to end the meal on the spectacular high of chocolate and churros made me very happy. Just Look At This Menu! 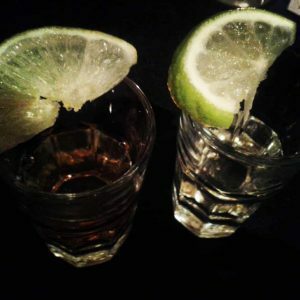 The theme for the evening was Cinqo De Mayo, based on the traditional celebration of the Battle of Puebla in Mexico. Hosted at the stylish multi-faced The Office venue, it was a celebration of all that is great about Mexican food creatively channeled to create elegant, delicious fare. Keep an eye out for their next event, or request an invitation on the Secret Eats website to find out about what will be happening next month! Thanks Greg and the Office for hosting Alex and I – we had a fun evening!